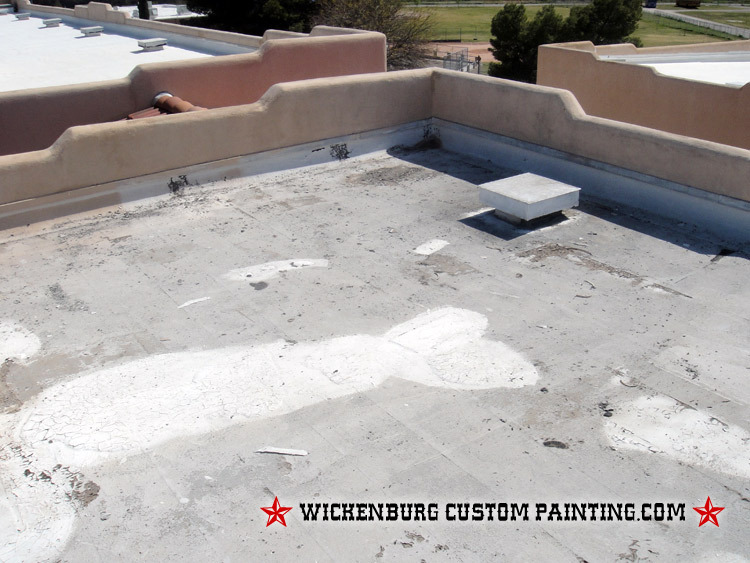 Nothing does more damage to your roof than the sun. 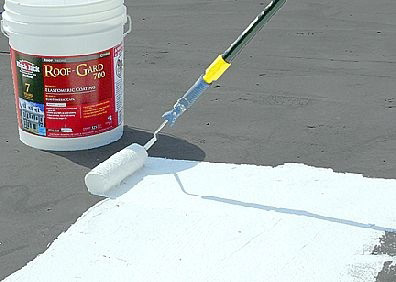 Keep your roof cool to keep it dry. 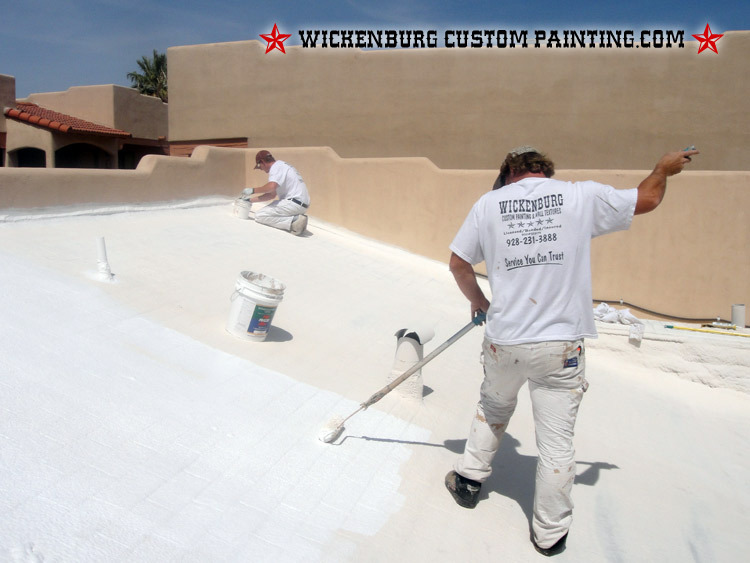 Elastomeric coatings are applied to roofs to reduce solar heat, especially in areas with hot, sunny weather for a good part of the year. Because they can reduce surface temperatures by up to 80°F, these products also have a big impact on cooling costs. 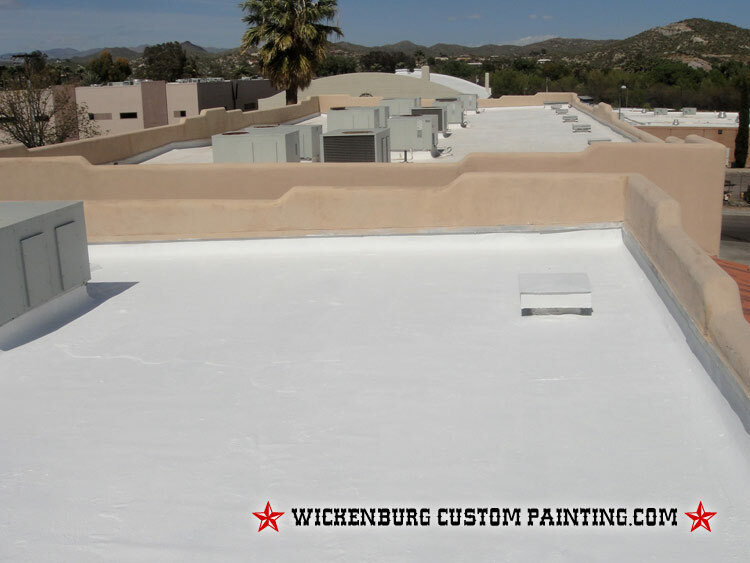 Recent studies have found that reflective roof coatings can save homeowners a minimum of 25% in energy usage. This is especially true in buildings with low slope or flat roofs, which tend to absorb sun energy at a higher rate than slanted roofs. 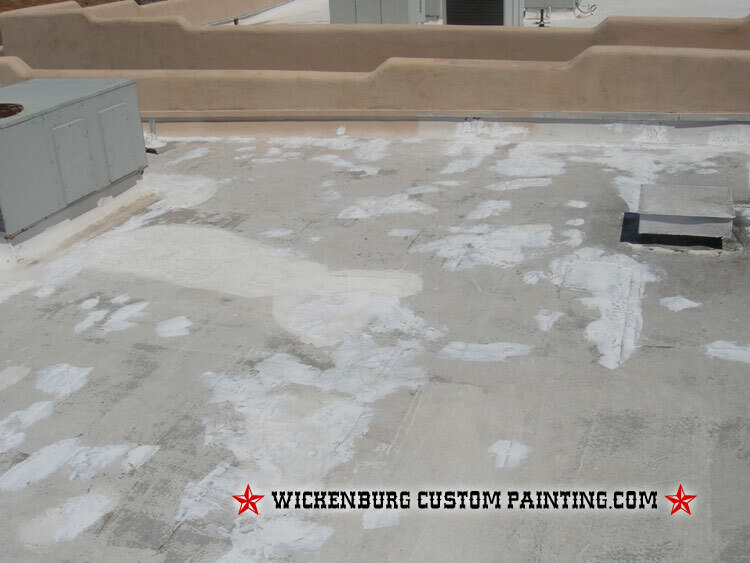 Since roof maintenance accounts for more than 80% of a building’s total maintenance cost, any product that can extend roof life will result in substantial savings. 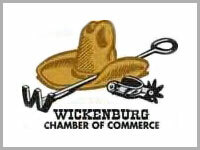 © Copyright 2018 Wickenburg Custom Painting | All Rights Reserved.